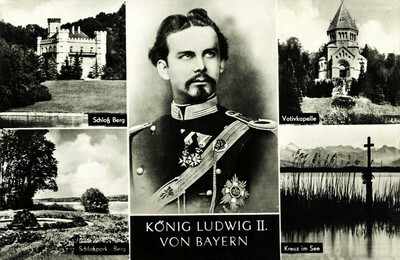 "Luxembourg – König Ludwig II. Von Bayern"
One black and white postcard with a divided back. The postcard was published by Rich. Wörsching in Starnberg, Germany.